Lets sing and learn about vowels! 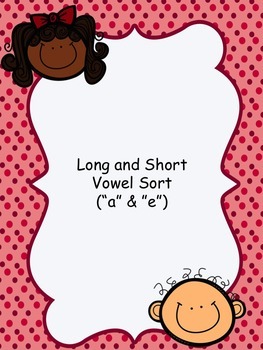 Help your students learn about vowels by sorting long and short vowel pictures and words. 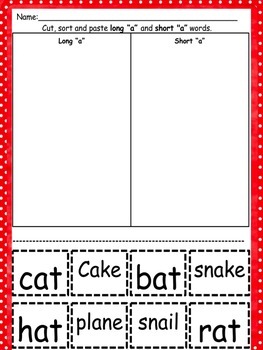 Also included is an original poem/song about vowels. 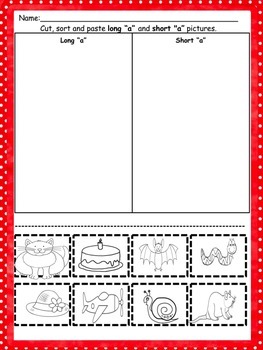 Students will eagerly and easily learn the concept of vowels through this fun repetitive song!! !